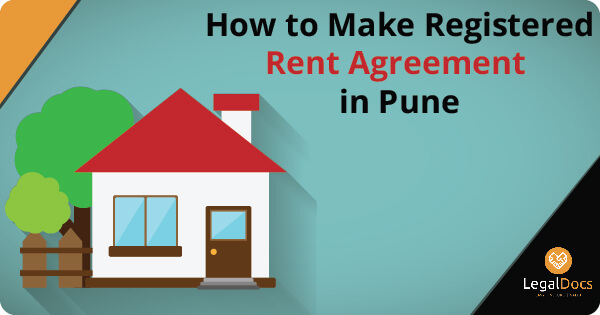 Learn here how you can make registered rent agreement in Pune. How to register a rent agreement in Pune? Cost of rent agreement? Time required? 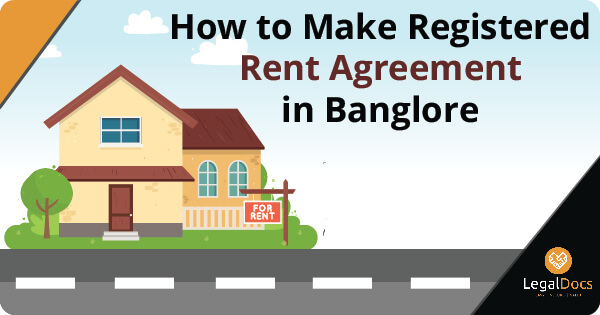 Learn here how you can make registered rent agreement in Bangalore. How to register a rent agreement in Bangalore? Cost of rent agreement? Time required?